Daniel Padilla said on Gandang Gabi Vice last Sunday night that he's not jealous of Enrique Gil, who's with Daniel's loveteam partner Kathryn Bernardo in Bhutan to shoot scenes for their upcoming teleserye "Princess and I". But will Daniel Padilla still feel the same when he sees this picture of Enrique Gil spending a precious moment with Kathryn Bernardo inside a hotel room? Shared by Enrique Gil himself via Facebook, the photo above was taken inside a hotel room in Bangkok, Thailand, their stop-over after their shooting in Bhutan. 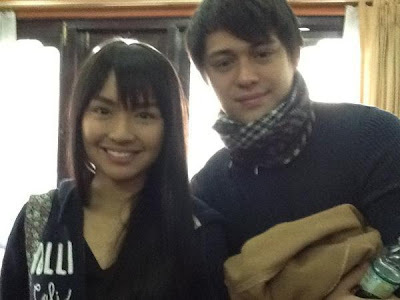 After Bangkok, the whole "Princess and I" team will be going back already to the Philippines. 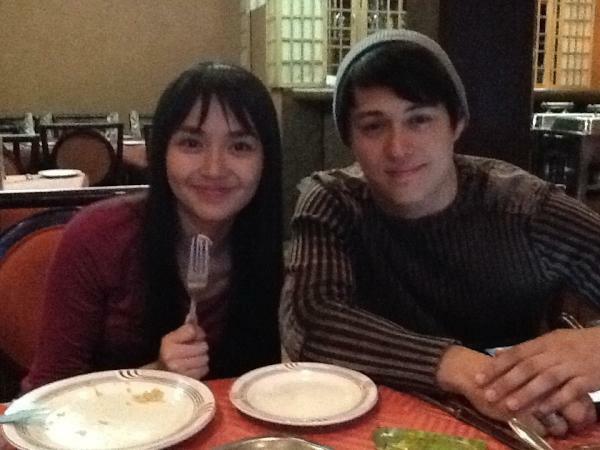 Looks like Kathryn and Enrique got extra close to each other in Bhutan. What do you think?